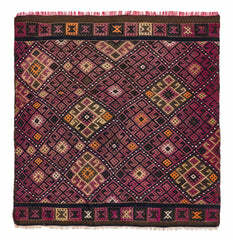 Vintage colorful flat weave rug, circa 20 years old. 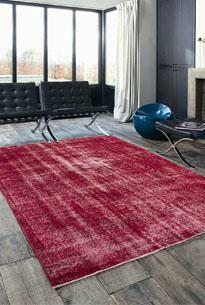 100% vegetable dyed rug in a perfect condition and ready to be shipped. 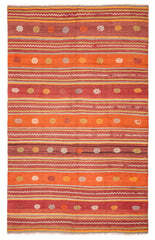 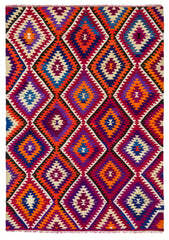 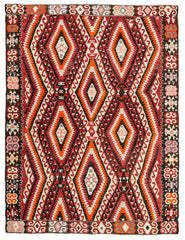 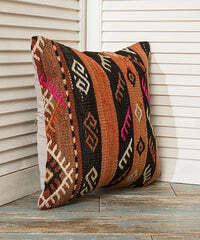 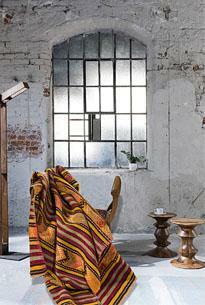 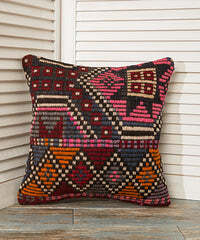 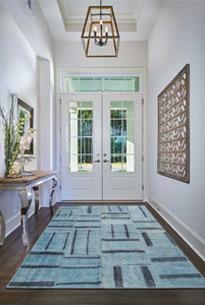 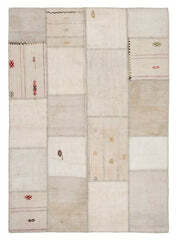 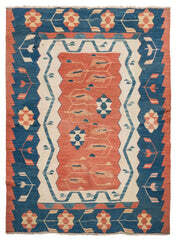 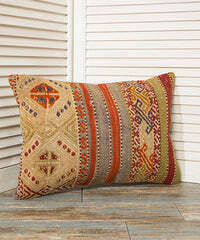 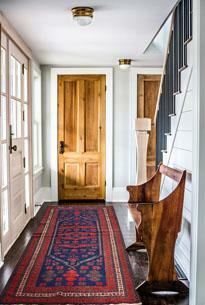 Collect kilim rugs now!